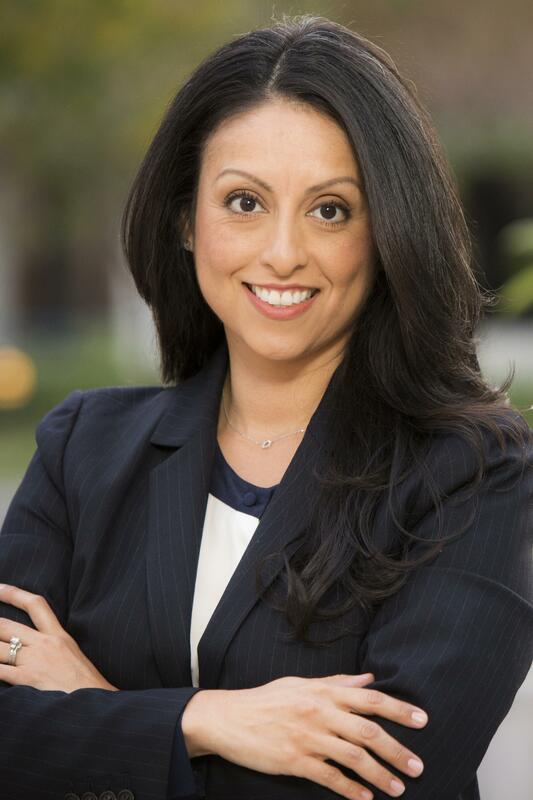 Nury Martinez is an American politician and member of the Los Angeles City Council representing the 6th district. Martinez was elected in a special election on July 23, 2013 to succeed Tony Cardenas, who vacated his seat to become U.S. House Representative for California's 29th congressional district. Martinez was the only woman serving on the city council for nearly four years, and was the first Latina member in a quarter century. In 2009, Martinez was elected as a member of the Board of Education of the Los Angeles Unified School District, representing the LAUSD District 6.